The following is about panel mount power cable electrical male female wire connector related Description, I hope to help you better understand panel mount power cable electrical male female wire connector. 1. We use international standard cable . 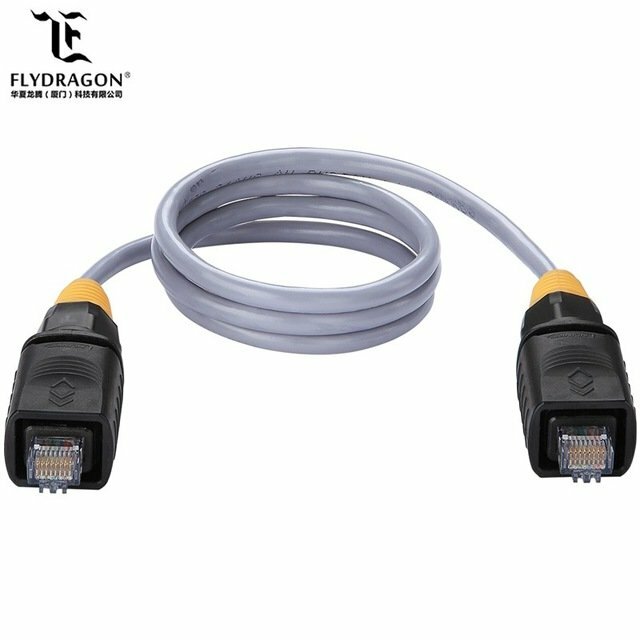 There are multi-pins for your options: 2PIN, 3PIN, 4PIN,5PIN and 9PIN for power cord and network cable, while the cable can be customized. 2.Cable standard length: 1M . 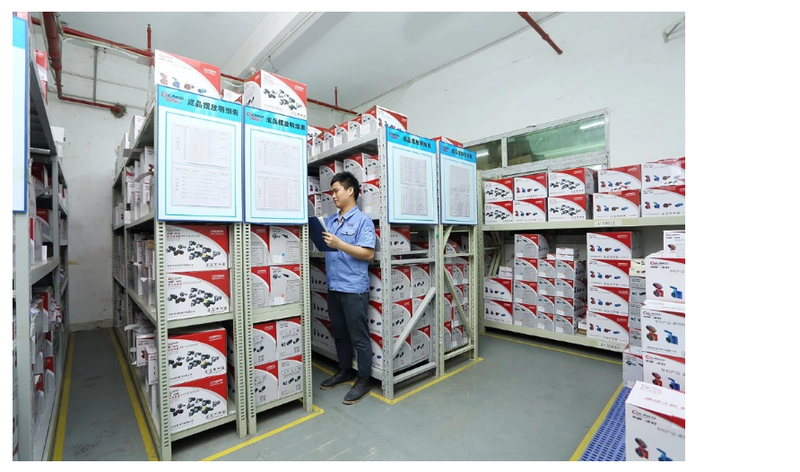 3.Using a set of wire and plug/ socket, provide different connection solutions to solve different requirements under different environment. 4.Flexible and simple, without additional process. The above is the Description for panel mount power cable electrical male female wire connector. 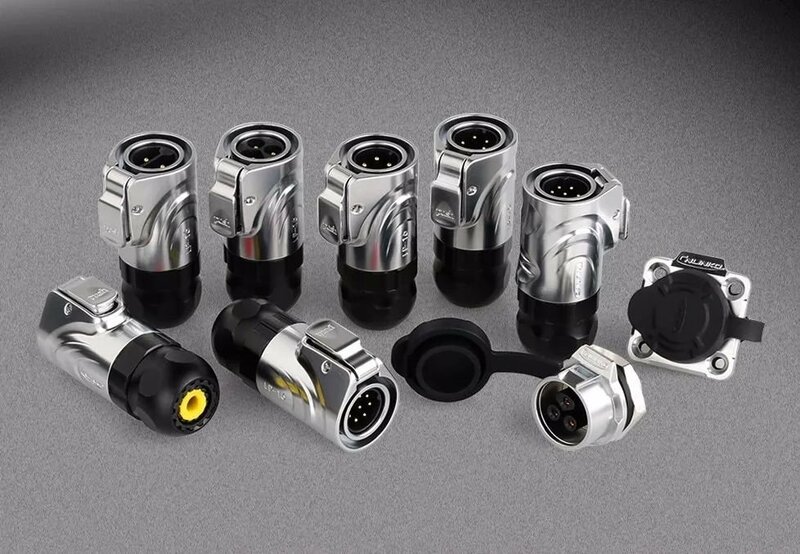 If you want to know more about electrical wire connector plug, electrical wiring connectors quick disconnect, etc., you can contact us. The following is about panel mount power cable electrical male female wire connector related Parameter, I hope to help you better understand panel mount power cable electrical male female wire connector. If you want to know more Parameter panel mount power cable electrical male female wire connector, or other related ac input cord, 4 wire electrical connectors…. and other products Parameter,you can contact us. The following is about panel mount power cable electrical male female wire connector related Image, I hope to help you better understand panel mount power cable electrical male female wire connector. If you want to know panel mount power cable electrical male female wire connector, more related products Image, such as electrical terminals and connectors, and quick connect wire fittings… etc., you can contact us directly. We can provide you with more panel mount power cable electrical male female wire connector, related information, or 4 core lighting cable, or power wire connectors… information sent to your e-mail. 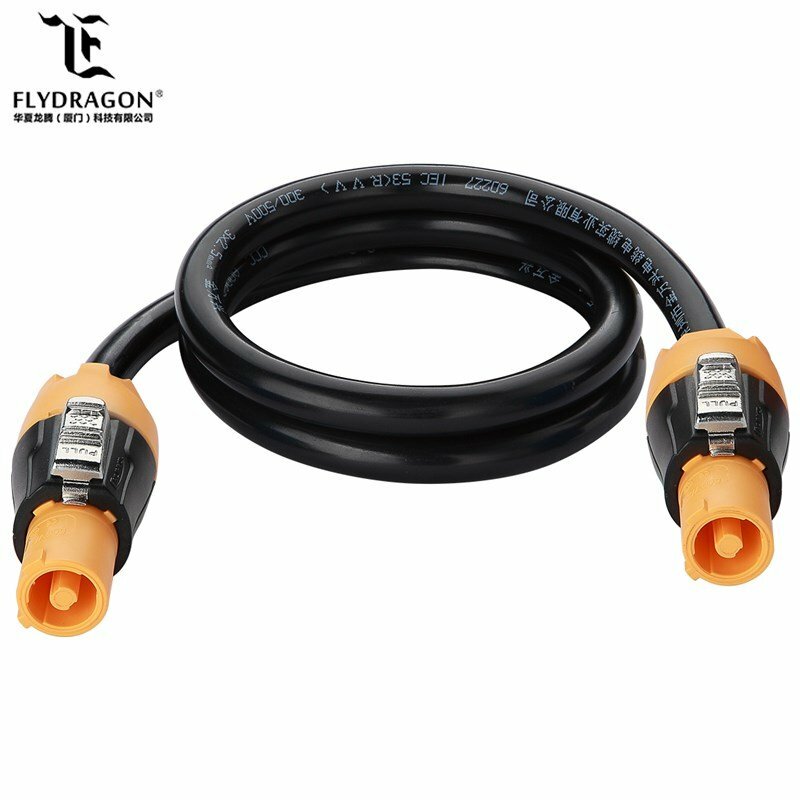 [Flydragon（Xiamen）Technology Co., LTD.] is located at [China][Zhejiang], Our factory has more experience in production panel mount power cable electrical male female wire connector，and we can provide multiple types related products, such as small electrical wire connectors,panel mount dc power jack,waterproof electrical connectors 2 wire,12 volt cable connectors,buy electrical cable,etc. If you want to know more details about these, welcome to contact us! We have standardization process in production panel mount power cable electrical male female wire connector, and ensuring our product’s quality.We have professional pre-sales team, they can answer your each questions, which are about small gauge wire connectors,panel mount usb receptacle,blade terminal connectors,blue wire connectors,6 awg wire connectors,etc.We have hard-working after-sales team, who are providing after-sales service and protection for our clients. If you have some problems about panel mount power cable electrical male female wire connector, or want to know more details about quick disconnect electrical connectors,8 awg wire connectors,electrical wire connector plug,electrical wiring connectors quick disconnect,ac input cord,etc. welcome to contact us! Looking forward to your inquiry for this panel mount power cable electrical male female wire connector. 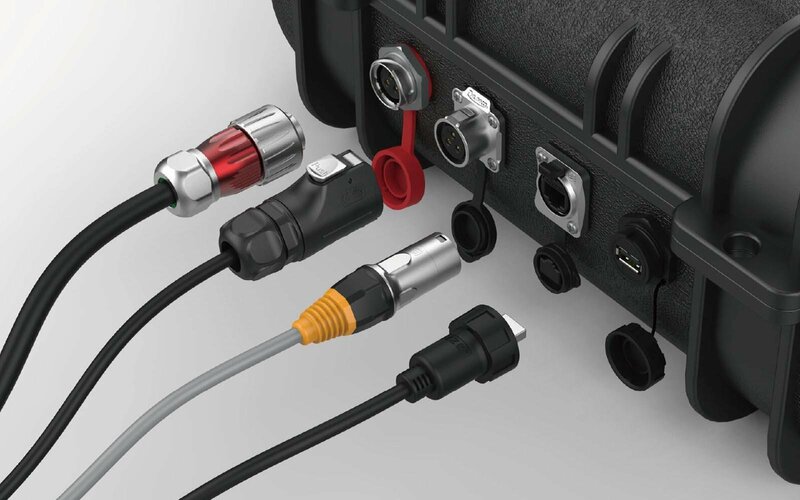 DH24 series waterproof connector includes power, signal, USB and optical fiber . With alloy metal shell, unique spring type and rotary locking design to meet different industrial requirement, widely be used for transmission of industrial signal, power current, data in different industrial fields.